 Visit the Heartsong Church website at http://www.heartsongchurch.net! 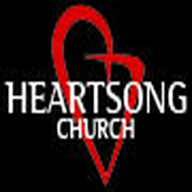 Heartsong is an innovative, contemporary church of growing Jesus followers who are on an adventure of a lifetime. At Heartsong you will find an open, honest, and accepting environment for building friendships with each other and Jesus. Our experience of Jesus following is a new flavor and filled with all kinds of people of varying backgrounds and experiences. More at the Heartsong Church website at http://www.heartsongchurch.net.